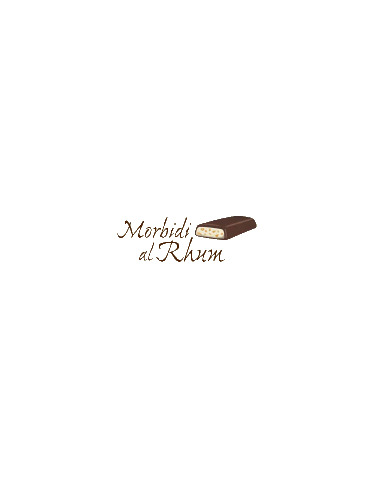 A sweet delight of soft white chocolate dough with crumbled chunks of Rhum flavor, covered with dark chocolate. 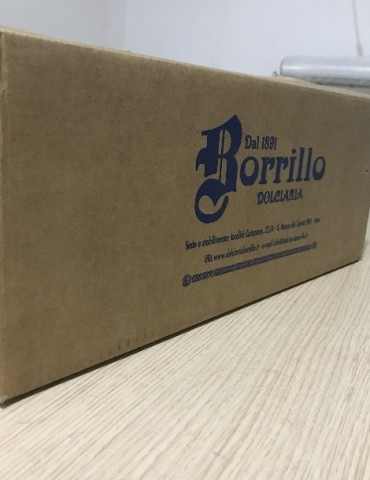 Product included in the Borrillo specialties, for some years. 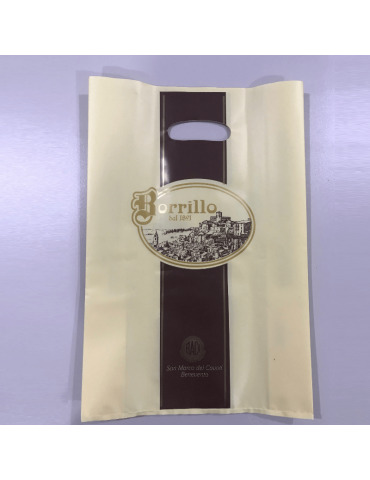 It is possible to order the product in the classic 300 gram package and in other versions. Take a look to find out which package is right for you.